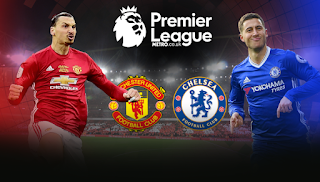 Premier League leaders Chelsea will be visiting Old Trafford on Sunday trying to end United's 21 game unbeaten run. Meanwhile, the reds will be hoping to close in on the top 4 as they continue their pursuit for Champions League football next season. Manchester United's last loss in the league came in October as the reds suffered a 4-0 defeat at Stamford Bridge. Since then, we have won 11 games and picked up 10 draws. Sunday will be the third time Mourinho faces his old side as United boss, losing on the previous two occasions, scoring 0 goals and conceding 5. Hopefully our luck can change and it'll be 'third time lucky' for Jose Mourinho. Manchester United drew 1-1 with Anderlecht in Belgium on Thursday in the first leg of the Europa League quarter finals. The reds led for most of the game but Anderlecht's first shot on target in the 86th minute proved enough to cancel out our advantage. Thursday marked another occasion where the Red Devils were unable to win a game due to poor finishing and sloppy defending. This is seeming like too much of a pattern for us recently. 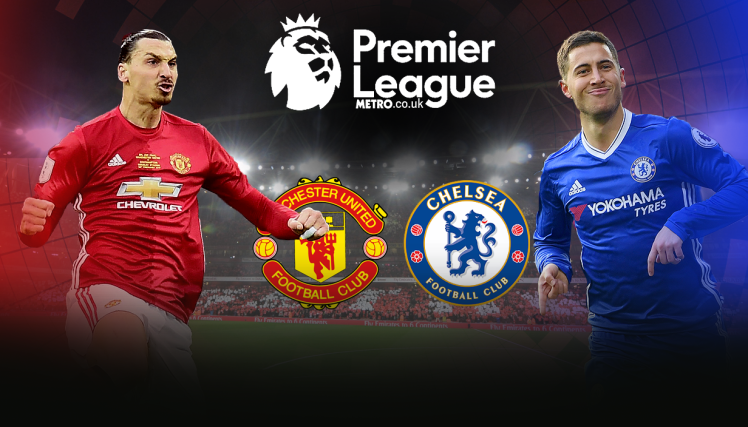 United are looking to end their worst ever run against Chelsea (D4 and L4), Conte's side will be looking to keep/increase their advantage at the top of the league. With Spurs closing in, it's vital for Conte that Chelsea avoid dropping any more points as the season comes to an end. For United, a loss this weekend will dent our hopes of a top 4 finish. On the bright side, United will start with the world's best keeper between the posts as David De Gea is set to return to the starting line up. Wayne Rooney and Ashley Young have also returned to training and will be hoping that they can play a part in Sundays game. However, Mourinho stated in his press conference on Friday that he expects Jones and Smalling to return mid May and Juan Mata to return at the end of May. Hopefully we can come out on top against this season's best performers. Chelsea have been good this season but are not invincible. We have proven that we are good enough to compete with the best but we need to get out of our bad habit of not finishing our chances. The importance of this game is undeniable and the players and the manager know that anything apart from a win will not be enough. We need to be at our best and we need these three points!